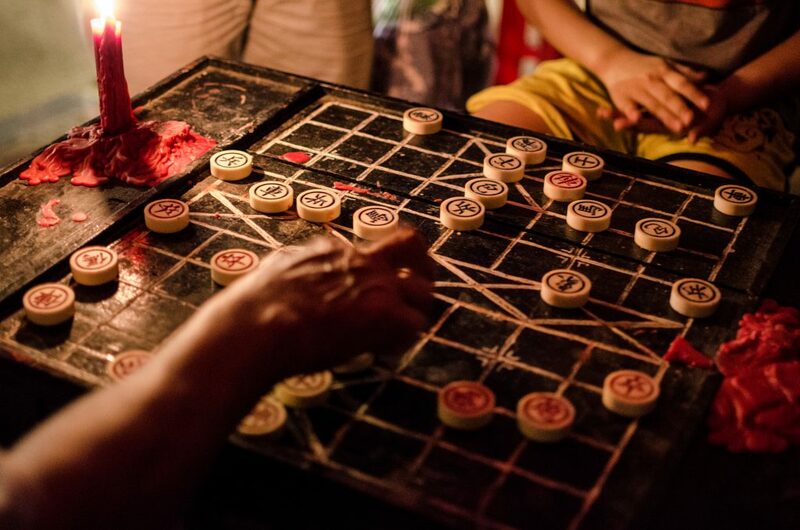 Every month, during full moon the streets of Hoi An get crowded with locals and visitors. 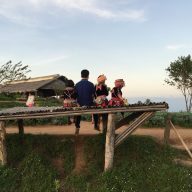 This is the time when Vietnamese people pay respects to their ancestors. 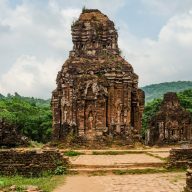 Although the celebrations take place all over Vietnam, Hoi An is especially famous for them and attracts hundreds of tourists every month. 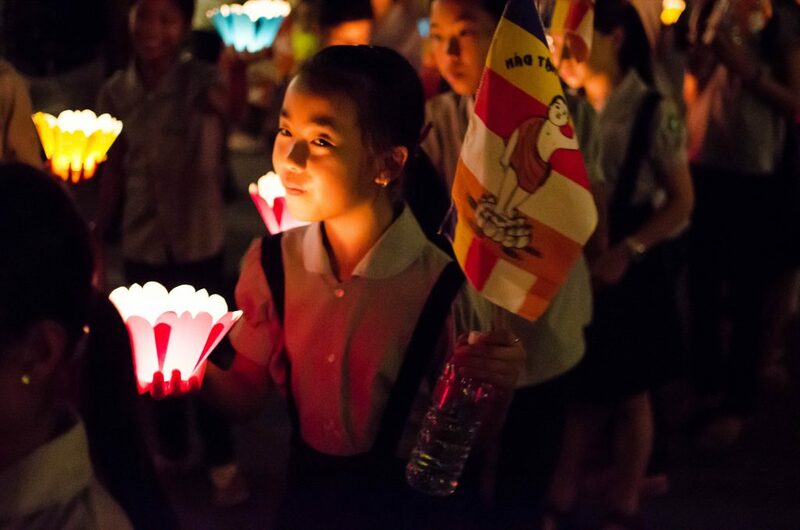 For the past 17 years, on the 14th day of every lunar month, this UNESCO Heritage Site brings back the ancient traditions and shares them with the world. 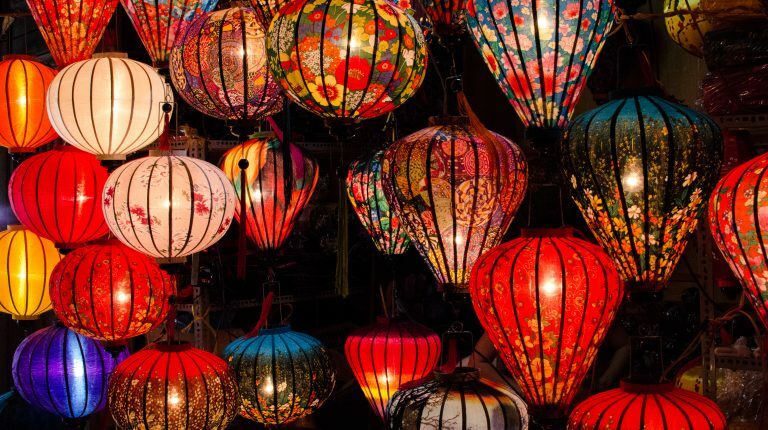 On the evening of the full moon, around 6-6:30 pm, the harsh street lights are dimmed and only colourful lanterns illuminate the alleyways and walkways of Hoi An. Loud music from the bars is turned down to create a special ambience of peace and to allow the locals to pray in silence. 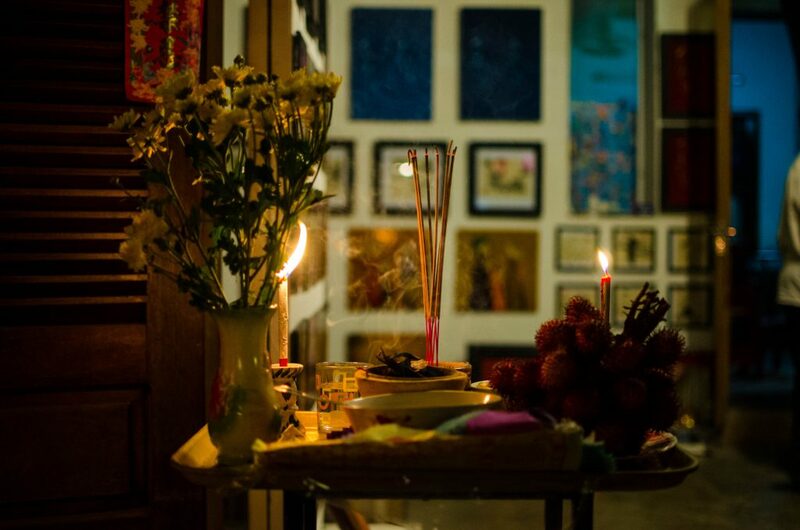 As you walk the streets on the full moon night in Hoi An, you will notice small tables with fruits, incense and drinks set up outside of shops, restaurants and homes. These are offerings for the ancestors and through them the children of the family express gratitude and thanks to parents and grandparents that brought them up. You will also notice small fires being burnt on the streets. These are again offerings that consist of fake $100 bills, which are considered lucky. 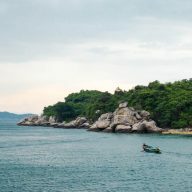 In Vietnamese culture ancestor worship plays a very significant role so much so that families pay much more attention to the dates of their forefathers’ deaths than birthdays of anyone in their families, who is still alive (although this has started to change and the younger generation celebrates birthdays as well). Every house has a special altar for their ancestors, where the whole family prays on a daily basis. 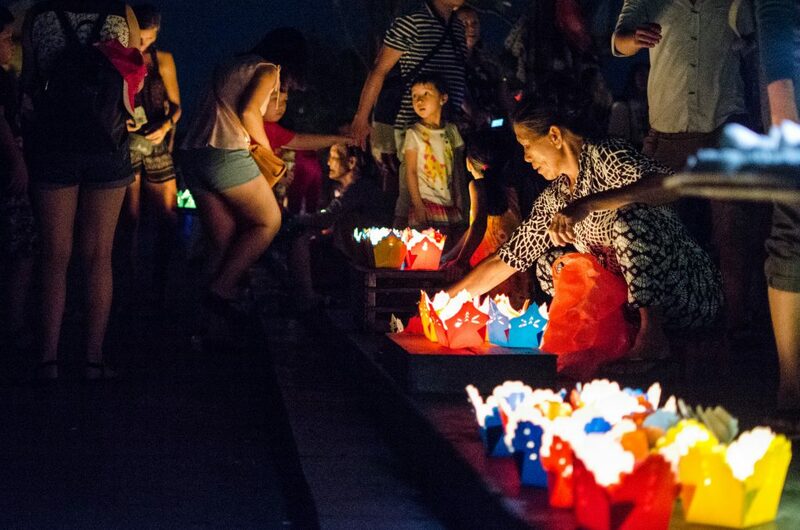 The main attraction during the full moon celebrations in Hoi An is the river and the surrounding area. 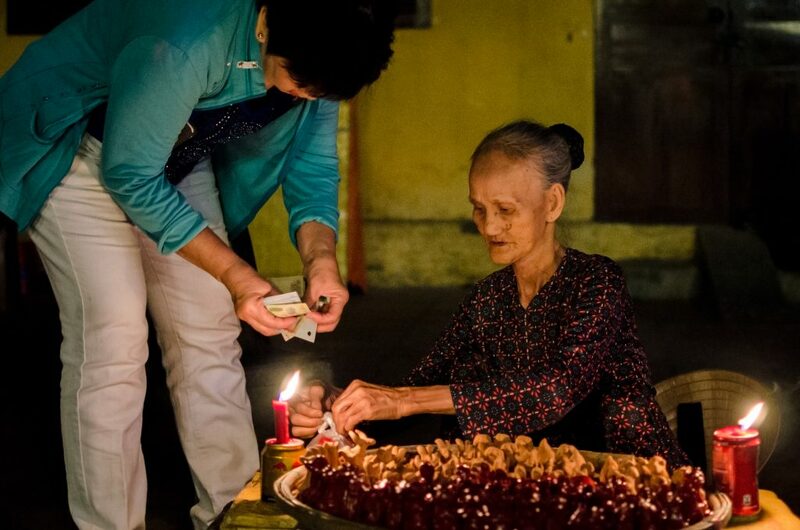 Here old ladies and children sell colourful floating candles, which are put on the water and create a spectacular show. 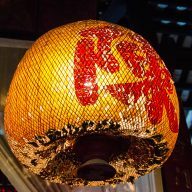 The river is also decorated with huge floating lanterns of lotus flowers. At the beginning of the evening, just as the sun sets, head to the Japanese Bridge, where you can watch newly wedded couples having their pictures taken. Don’t forget to take a boat. 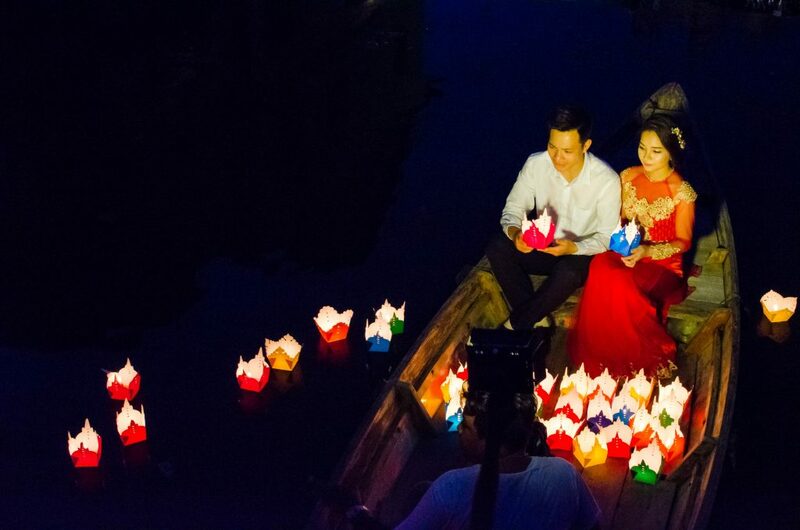 For 100,000 VND you can have a romantic cruise on the river. 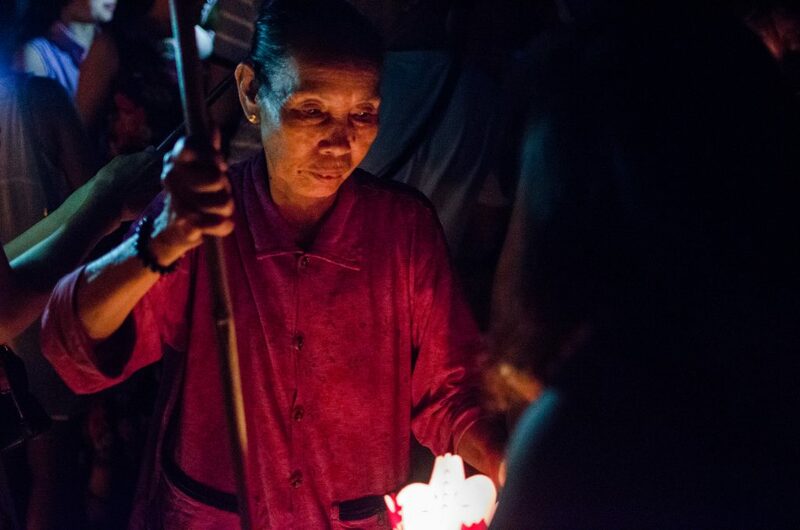 The local temples hold special celebrations during the lantern festival and later the attendees walk in processions through the town, holding their candles and then releasing them on the Cinnamon River. 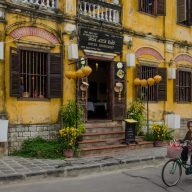 Take your time and walk around the streets of Hoi An. 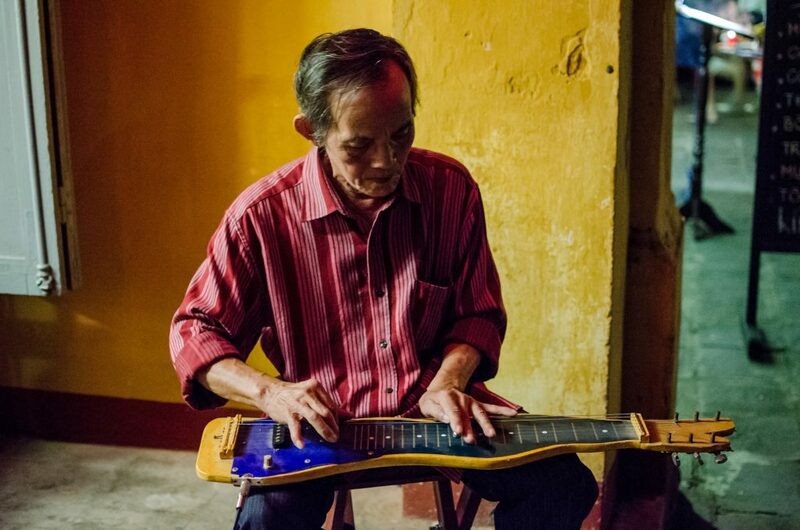 Look around closely, don’t miss some of the things that many people normally miss, like locals playing chess, or musicians showing off their skills and playing traditional Vietnamese instruments. Check out small stalls and buy something from the old ladies, selling hand made toys and souvenirs. Finally, if you get tired with crowds and walking head for some good food. Our choice is always The Chef. Here you can have a romantic dinner with a great view over the rooftops of the ancient town. 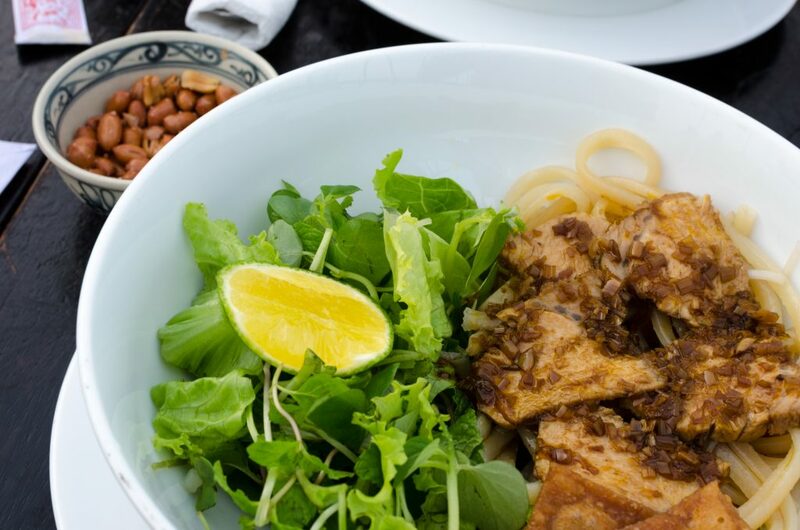 Don’t forget to try Cau Lau – a dish that is found only in Hoi An. 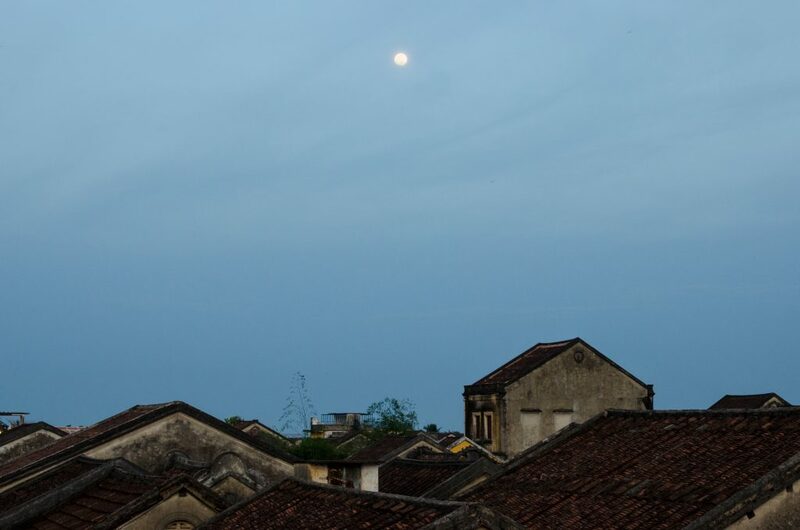 Full moon in Hoi An is a crowded affair. There are hundreds, and if not thousands, of people walking the streets, taking photos from the small bridges on the river, trying to get the best shot to share with others on social media. 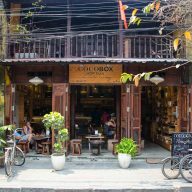 In my opinion visiting Hoi An during that night is worth it, but if you don’t like crowds and think that you might not enjoy it, then it is best to come outside of the full moon. Hoi An is beautiful at any time of the month. You can find dates for the upcoming full moon celebrations here. Previous Post: « Malaria in Southeast Asia: Should you take anti-malarials on your travels?